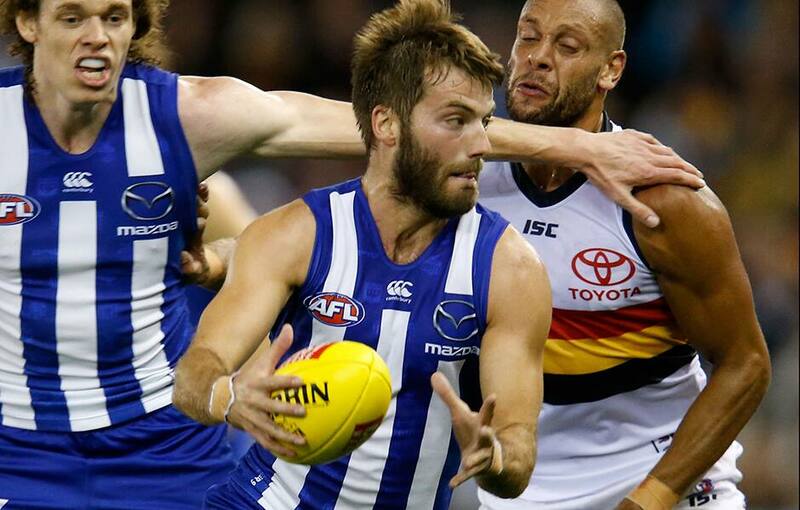 Luke McDonald could be missing from the North Melbourne side to take on Essendon after being charged with rough conduct. The club will decide on Tuesday whether to accept the one-game sanction. 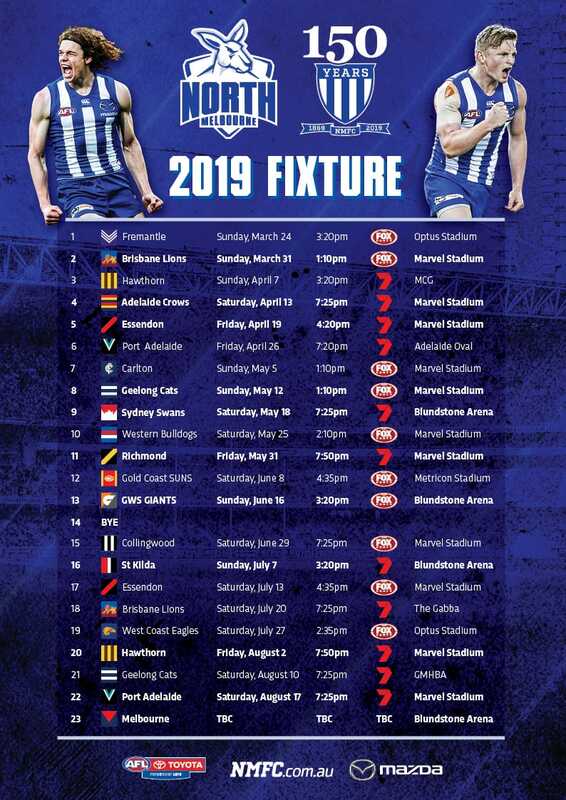 Meanwhile, Jack Ziebell can accept a $2,000 sanction for rough conduct against Brad Crouch, and Ben Cunnington a $2,500 sanction for making careless contact with an umpire.